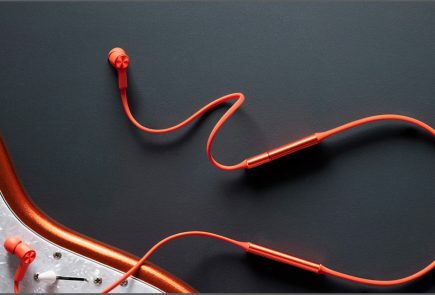 Excelling in creating intelligent machines, Dyson is UK-based tech company which was founded in 1987 by Sir James Dyson. He is still the Chief Engineer and Chairman of Dyson. Dyson holds 7,500 patents worldwide and is focused on combining hardware, software and algorithms to make intelligent machines which understand their environment and how to improve it. The company has now ventured into India by launching three new products – The Cord-Free Vacuum, Supersonic Hair Dryer, Pure Cool Link Air Purifier. In India, household dust is an ongoing issue caused by increasing construction, deforestation, dry weather, industrial activity, vehicles and fuel. The current methods of household cleaning in India are ineffective as sweeping, mopping and dusting merely re-distribute microscopic dust rather than capturing it. 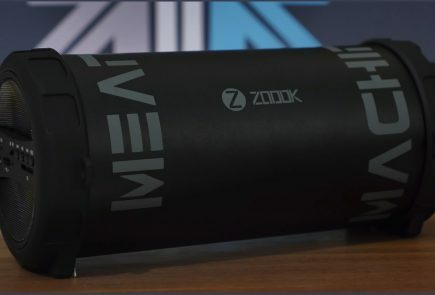 It weighs only 2.6 kilograms and can easily be transformed into a hand vacuum cleaner. Dyson Motors – The batteries used in the vacuum cleaner enable it to provide powerful suction from a motor placed in the hand, which results in versatility in terms of usage of the vacuum unlike many other machines that use a bulkier motor placed near the floor, creating a heavier machine that cannot be as versatile. Dyson batteries – The batteries used in the vacuum cleaner give about 40 minutes of fade-free usage on one charge. 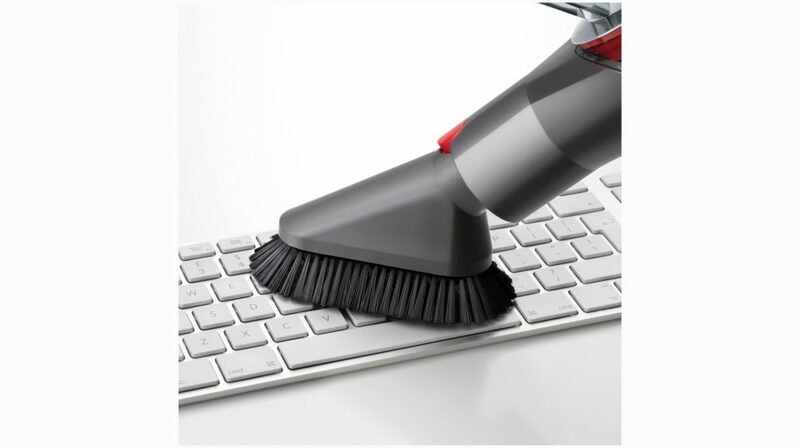 Fade-free suction means that the suction starts strong and stays strong throughout the entire duration of the cleaning period, with no drop-off as the remaining runtime decreases. Two-Tier Radial cyclones are key to the dust separation and retention in Dyson cord-free vacuums. 15 cyclones, arranged across two tiers, work in parallel to increase airflow and capture fine dust from the airflow flinging it into the clear bin. 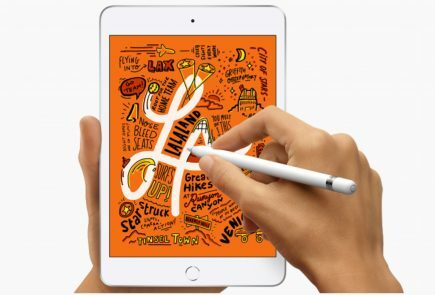 In the UK, it is priced at GBP 599. 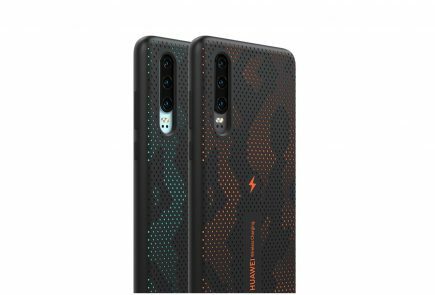 In India, we expect it to be priced 10% higher at Rs 60,000 (approx.). 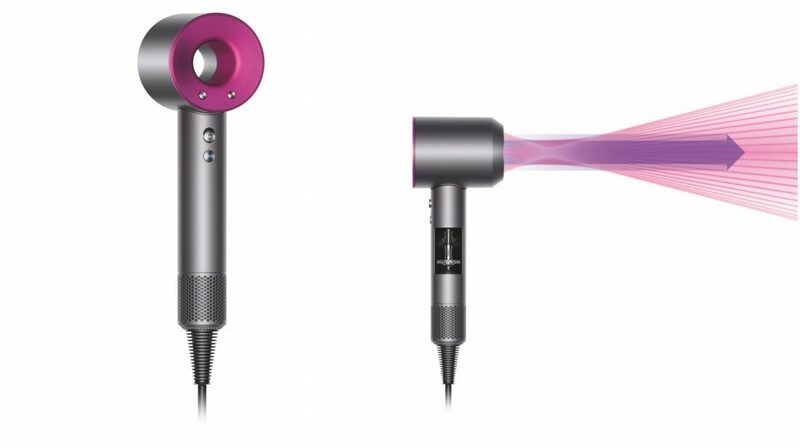 The Supersonic Hair Dryer uses Dyson’s V9 DDM ( Dyson Digital Motor) at its core for all the functions. The motor has a tiny machined-aluminium axial-flow impeller and sensorless algorithm intelligence that can make up to 1,900 adjustments a second. It moves over 13 litres of air per second through an aperture just 27 mm in diameter. Conventional motors use carbon brushes, which eventually wear out and throughout their life time give off carbon-dust emissions. These emissions pollute the air and the carbon brushes eventually wear down, making the motor redundant. The DDM is a brushless or a switch reluctant motor. In a brushless (or switch reluctance) motor, switches rapidly alternate the electric current in order to create magnetic fluxes that make the iron rotor lying at the heart of the motor spin – the faster the switching sequence, the more motor revolutions per minute (rpm). 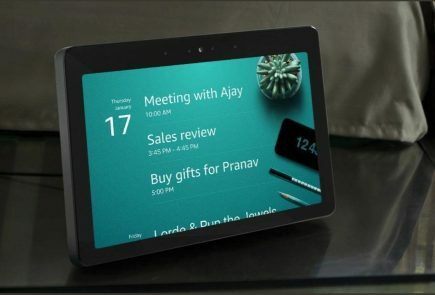 In the UK, it is priced at GBP 399.99 and the price in the Indian market could be Rs 34,000 (approx.). Out of the 100 most polluted cities in the world, India has 33, while 22 of the top 50 most polluted cities are also in India. Delhi recently overtook Beijing as the most polluted city in the world. This kind of environment begs for good air purifiers which more than just fills up your rooms. 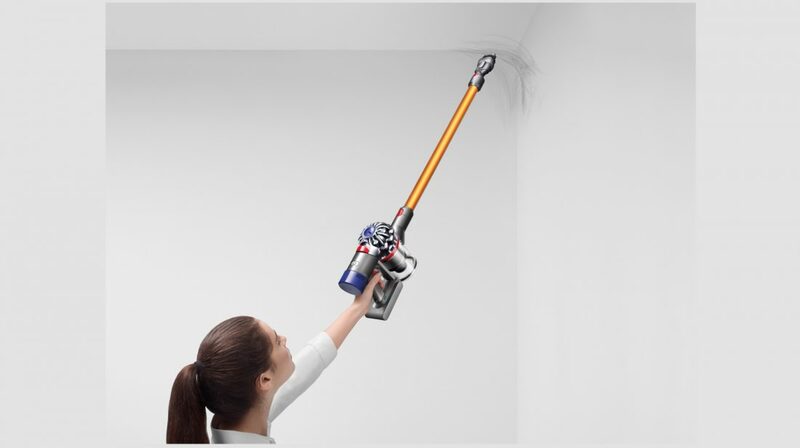 Dyson Air Multiplier draws in small amount of air to produce high-velocity airflow. 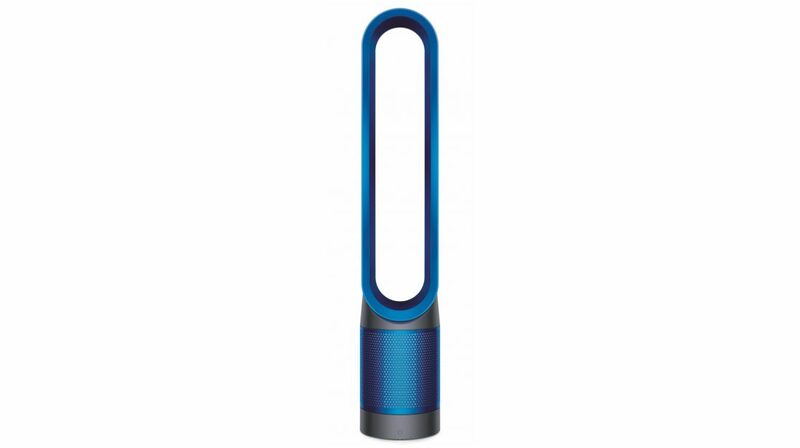 Using powerful Air Multiplier technology and an energy efficient DC motor, the Dyson Pure Cool Link purifier draws in air via a mixed flow impeller. The air is passed through a 360° Glass HEPA filter and an additional layer of activated carbon granules. Purified air is then passed over an air foil shaped ramp and leaves the loop as a high velocity long-range stream of air. Dyson claims that the Dyson Pure Cool Link purifier’s filter has been pleated over 200 times, meaning it can remove 99.95% of allergens and pollutants as small as 0.1 microns from the air. 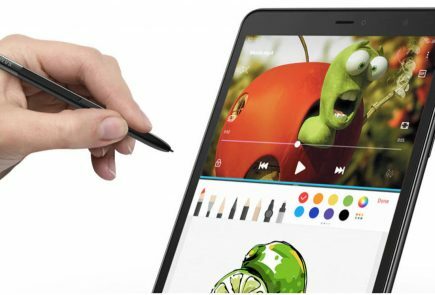 In the UK, it is priced at GBP 599.99 and the price in the Indian market could be Rs 60,000 (approx. ).